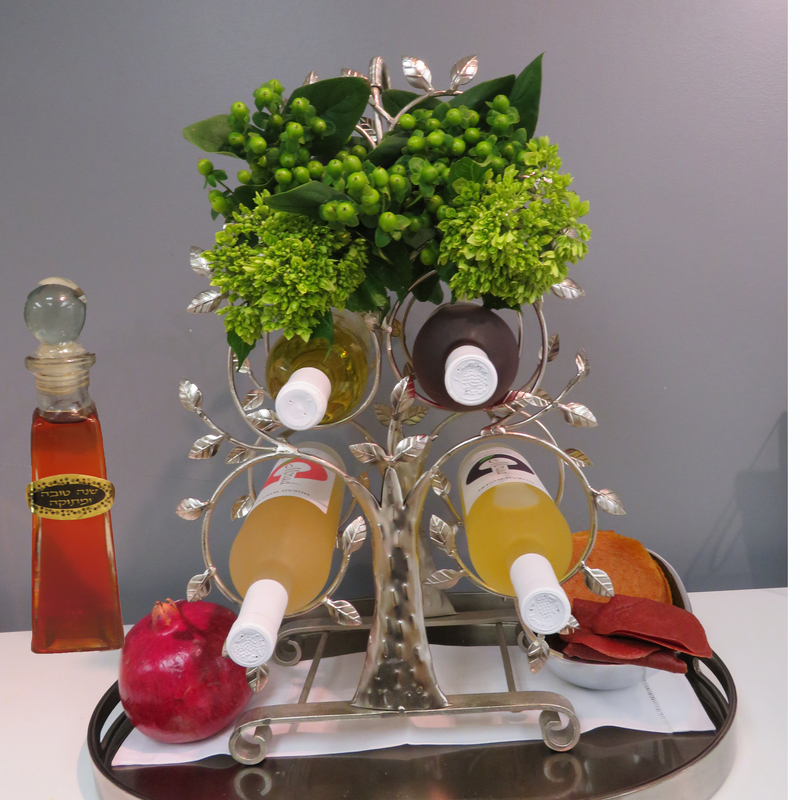 This unique, intricate tree of life wine display is the perfect gift for every occasion. It fits 4-6 bottles of wine and can be enhanced with flowers and gourmet food on the tray below. Starting price quoted but actual price is upon the wines and gourmet chosen.